I hope everyone had a restful winter break and that your spring semester is off to a smooth start. It was great seeing so many of you in League City this past weekend. Thank you GCAPT for providing another tremendous winter conference and giving TAPT the opportunity to offer 17 professional development courses in conjunction with the conference. 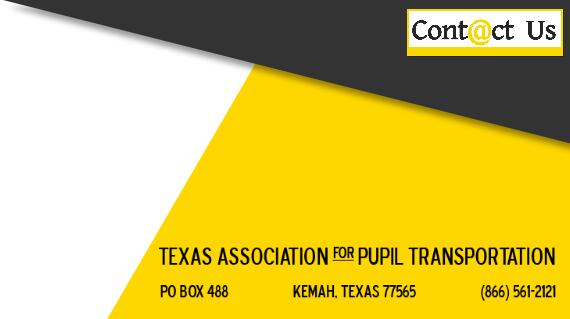 Currently, the TAPT Executive Committee is in the final stages of summer conference planning. We are working tirelessly to bring you the best summer conference you’ve ever attended at a very reasonable cost. We’re excited about being in Dallas and the different venues we have scheduled. We have phenomenal guest speakers scheduled such as Dr. Cal LeMon, Linda Bluthe, and Mike Martin. Dr. Cal LeMon is a passionate school bus safety advocate who is well known throughout the school bus industry. Not only is Dr. LeMon our Keynote speaker, but he will also facilitate an innovative leadership forum, which is a special event geared specifically toward transportation directors. Dr. LeMon has the reputation as a gifted presenter who knows how to engage his audiences all while providing content that will challenge his listeners. Our mission this year is to provide educational opportunities facilitated by the best and the brightest our industry has to offer. We have an exciting slate of breakout sessions which will be led by industry experts. 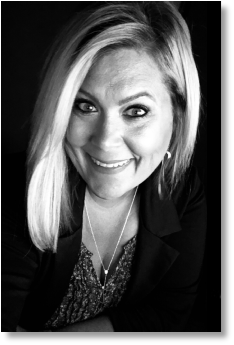 All of the classes, keynotes, and breakout sessions offered will be extremely relevant to the everyday challenges that you’re facing. With all the educational opportunities available, the accessibility to speak with vendors and with Dallas being such a great city this is the year to bring as many of your staff as you can. There will be more than 20 classes to choose from all of which you can find on our website under the education tab. In our ever-changing industry the importance of training has never been greater. 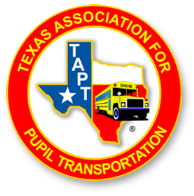 TAPT is committed to keeping our students safe and our transportation professionals well trained. It’s our goal to offer you and your staff the most comprehensive, industry specific training available in our State. Be sure to check out the preliminary conference schedule on our website. Registration will be open soon.